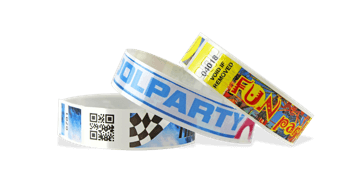 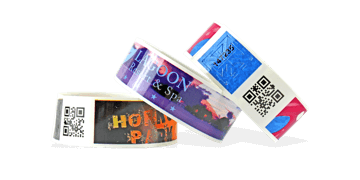 Easily control access with wristbands for sporting events. 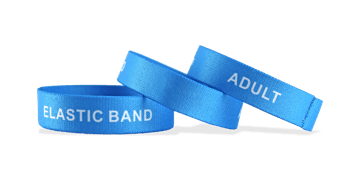 Whether you use them for general admission or special access (VIP areas, reserved seats, etc. 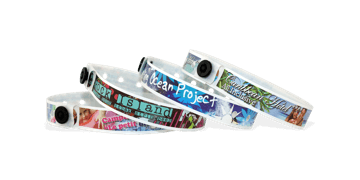 ), wristbands allow your staff to see if participants and guests are where they should be. 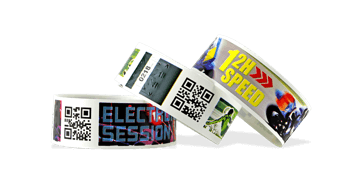 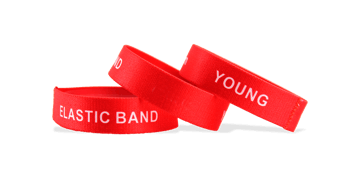 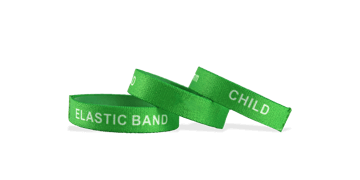 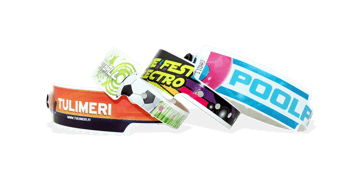 Custom wristbands are an ideal way to promote your event, secure control access and promote your sponsors.